United Arab Emirates bans NYU professor, jails American mechanic. 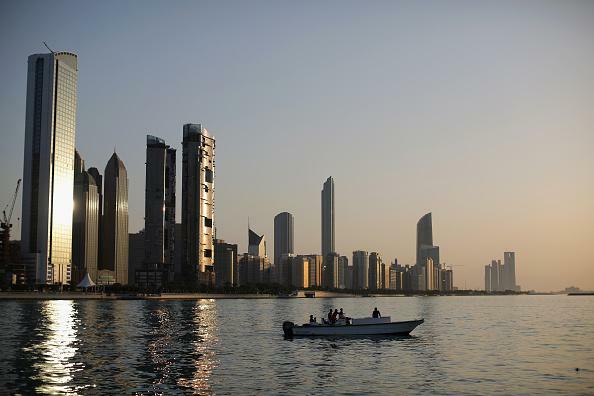 An American mechanic was jailed in the United Arab Emirates after criticizing his UAE employer on Facebook, while an outspoken New York University professor attempting to visit his own university’s Abu Dhabi campus says he has been banned from the UAE. The mechanic, 30-year-old Ryan Pate of Florida, wrote a Facebook post while in the United States about his dispute with Global Aerospace Logistics over sick leave. When he returned to the UAE, he was arrested on defamation charges and spent what he says was about 10 days in jail. Pate’s employer has asked authorities to drop the charges; Florida Rep. David Jolly and American UAE Ambassador Barbara Leaf have been involved in his case. An NYU spokesperson said the university had experienced “zero infringements” on academic freedom during its time in Abu Dhabi.